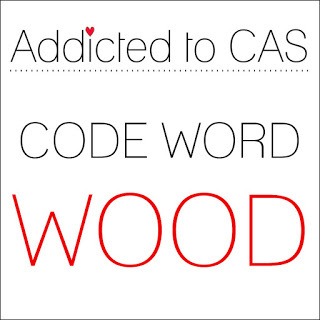 It's time for another challenge at Addicted to CAS, I am the hostess for this challenge and I chose the keyword wood. Our sponsor is Stamplorations with a $10 voucher to their store. 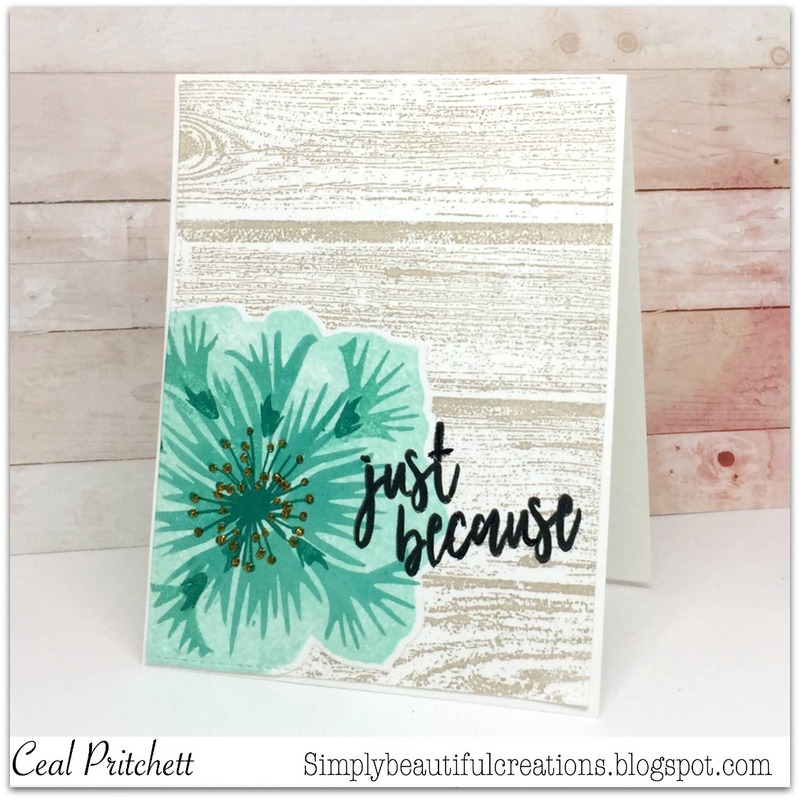 One of my reasons for choosing the keyword wood is this gorgeous Barnwood Background stamp from Concord & 9th. To make my card I started with a top folding card base and a stitched panel cut with the Blueprints 15 die from My Favorite Things, if you can't tell yet this is my go to die for stitched panels on my cards. I also used the Pretty Petals set for the blossom and the greeting is from another set Brushed Blossoms. I am so smitten with Concord & 9th, they have some gorgeous sets. Beautiful card Ceal. Love the colours as I'm a huge fan of blues/aquas. I have that background stamp and have yet to use it. I may have to for this challenge. Thanks for the inspiration. Such a lovely card. The color of your flower just pops on that beautiful wood grain background!